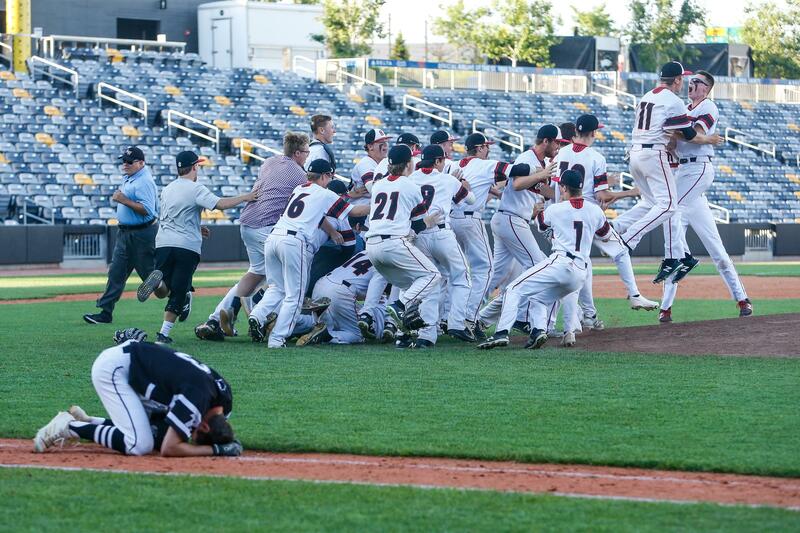 You voted, and Mark Hvidsten's image of the agony and ecstasy of the postseason being captured while a Roseville player slumps on the first base line while Stillwater celebrates a 8-6 win in the Class 4A, Section 4 championship on June 5 is the MN Baseball Hub Photo of the Year. It will compete to be the MN High School Hubs Photo of the Year later this month. The MN Baseball Hub Photo of the Year poll is for entertainment purposes only.